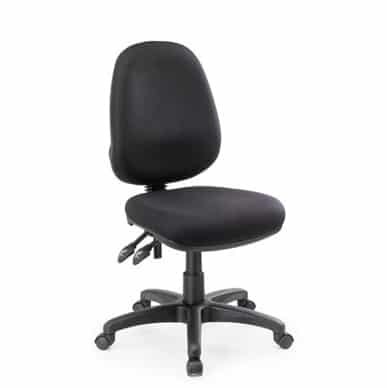 The support and comfort provided by the Delta seating range is second to none. 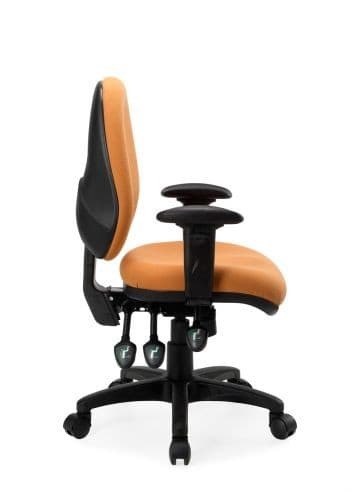 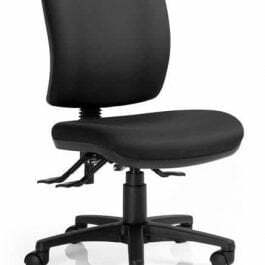 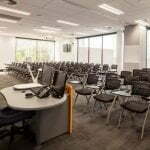 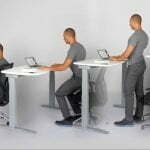 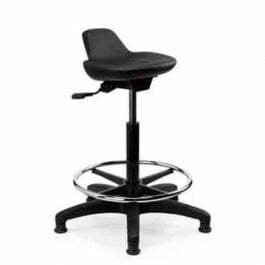 Designed in conjunction with a leading ergonomist* it combines maximum ergonomic effectiveness with the durability of AFRDI Level 6 and GECA certification. 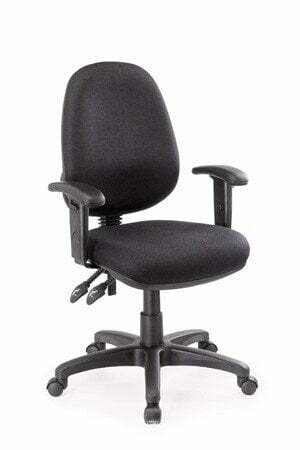 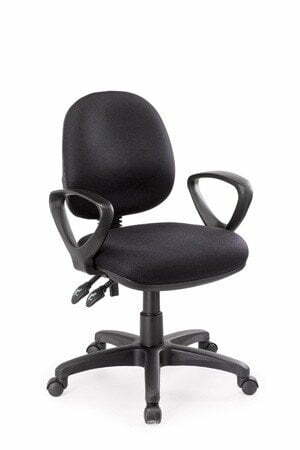 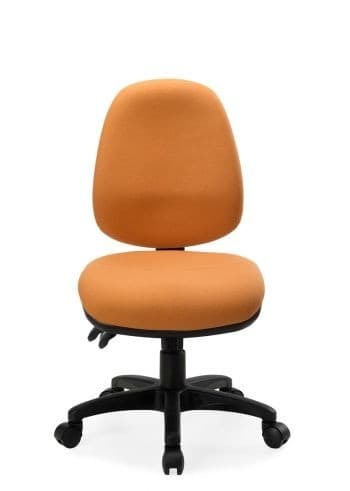 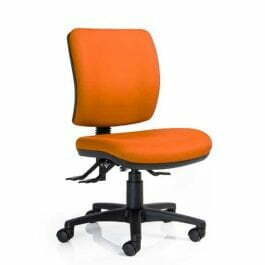 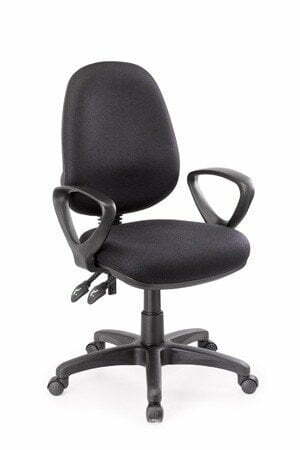 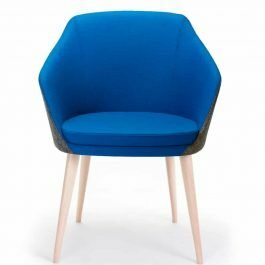 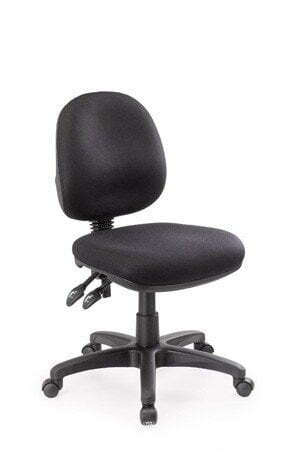 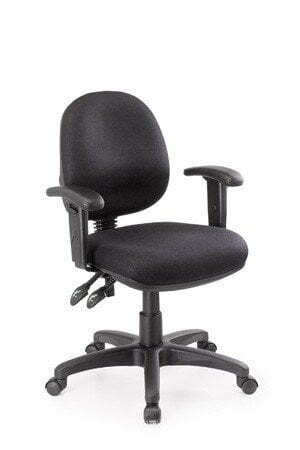 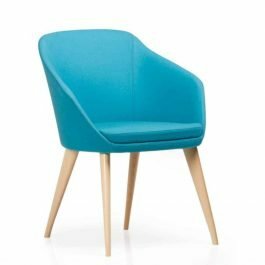 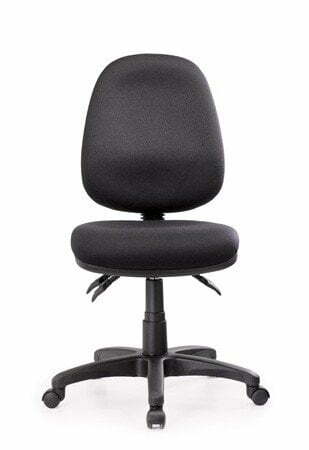 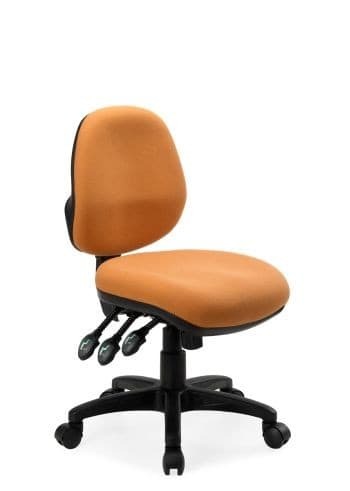 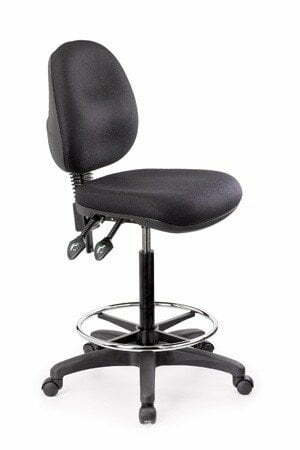 This popular chair is the ultimate in hardworking task seating, designed especially for the ‘above average’ user. 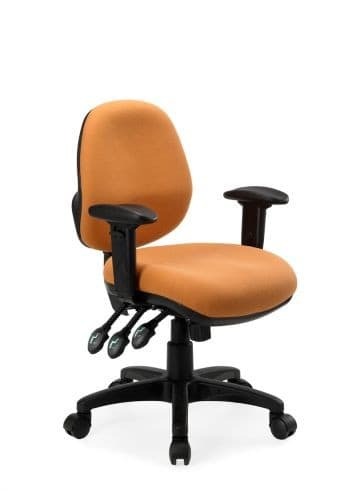 Standard features on the Delta Plus Ratchet include a large injection moulded contoured seat, injection moulded contoured back, 2 or 3 lever heavy duty mechanism (3.5mm steel), height adjustable gas lift, adjustable back tilt and easy-ratchet adjustable back height.